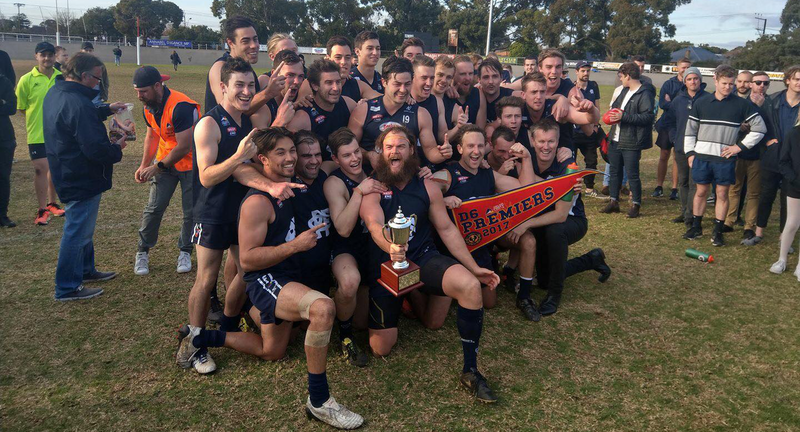 Pulteney Football Club – Once a Navy Blue, Always a Navy Blue! Navy Blues and become a member today! The Pulteney Football Club prides itself on being a family club. Being a member of the Club isn’t just for the players, it’s also for the families and friends of the players. Part of the enjoyment felt by the players is seeing their parents, grandparents, past players and friends taking an active role in their sport. We are a club administered and run by volunteers so it is vital that everyone participates to spread the load evenly across all members, whether by helping on game day, at training or at fundraising events. Without these contributions, we would not be able to function as a club. The Pulteney Football Club has a strong tradition of success, courage and respect for the guernsey. We expect everyone who steps over the white line – from first-year school leavers to seasoned veterans, from those who’ve been Pulteney men & women since day one, to those who we’ve welcomed from elsewhere – to uphold it. 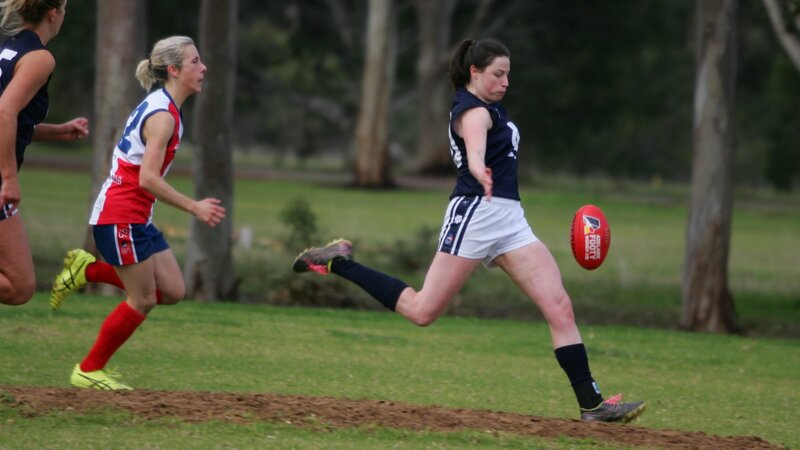 The Club currently fields three teams in the Adelaide Footy League – (D5, D5R & C5) and one in the Adelaide Footy League Women’s D4 competition. All men’s games are played on Saturday afternoons while the women generally play on Sunday afternoons. Our home ground is Morgan Oval, cnr South Tce & Unley Road, Adelaide. Our history dates back to 1936 which has seen 16 Premierships along with 17 Senior Medallists. The most recent premiership was in 2017 by our A-Grade side who won convincingly against Ingle Farm. Trainings are held at Morgan Oval every Tuesday and Thursday evenings from 6pm for the men and Wednesday evenings from 7pm for the women. 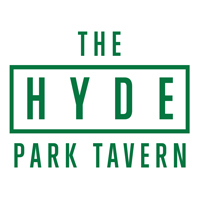 Post-match functions are held after home games at The Hyde Park Tavern from 6:30pm. Want to play? 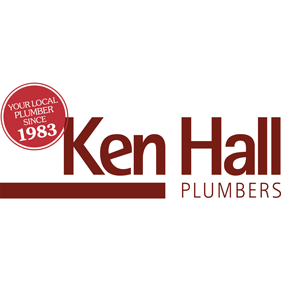 Dust off the boots and get in touch – we would love to hear from you!